As usual, there wasn’t quite enough room in the newspaper for every interesting thing Glazer had to say. Given that she’s becoming a specialist in turning plays she directed on stage into movies, I asked her what the secret of adaptation is. 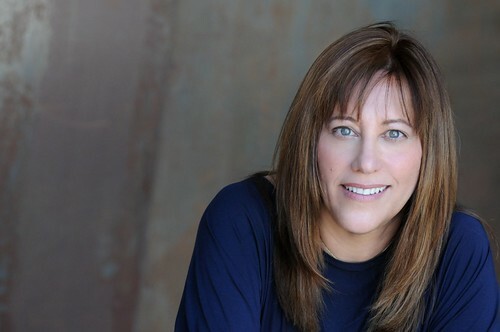 Glazer and her producing partner, Lynn Webb, have formed a production company called Beshert, a Yiddish word meaning destiny or kismet, and they have four projects in pre-production, all based on plays Glazer loves and has directed. “I’d love to get old doing this. Or stay young doing this,” she says. Visit the official Seducing Charlie Barker website here. Official Seducing Charlie Barker Trailer from Seducing Charlie Barker on Vimeo.